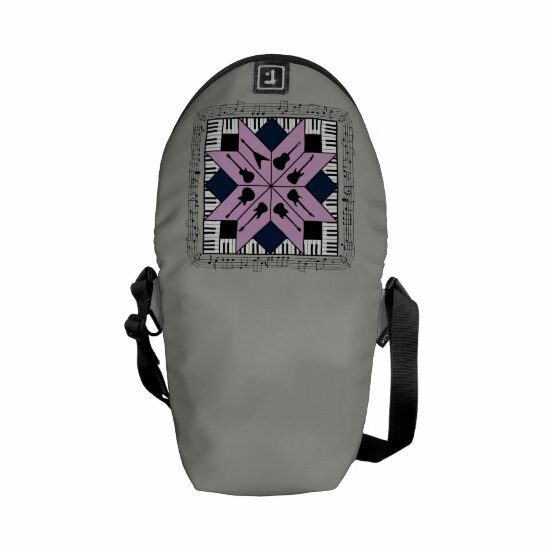 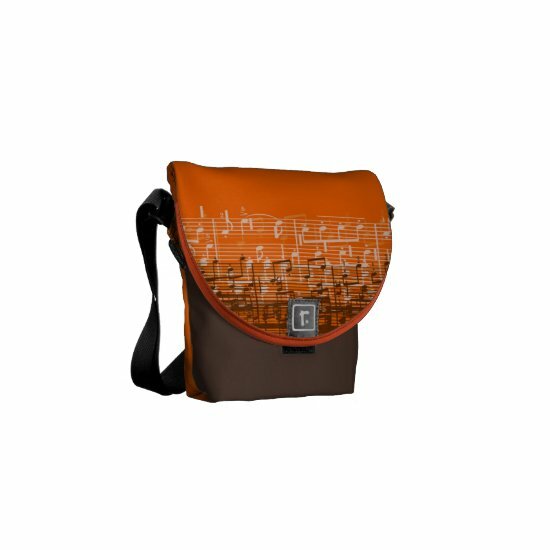 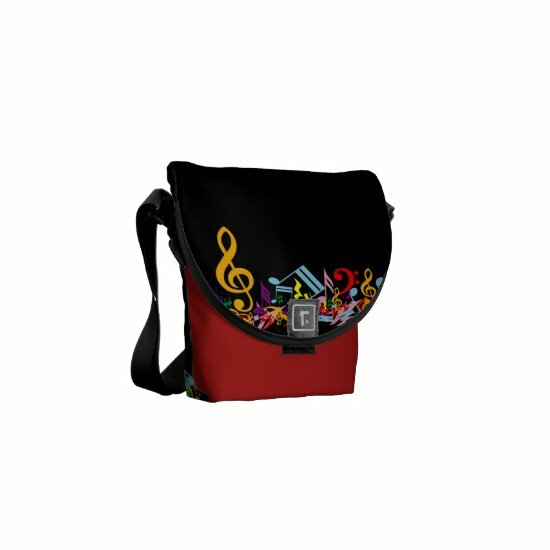 Fashionable and unique mini messenger bags for musicians and music lovers with colorful musical notes, punk guitars, equalizers, hearts, musical instruments and more. 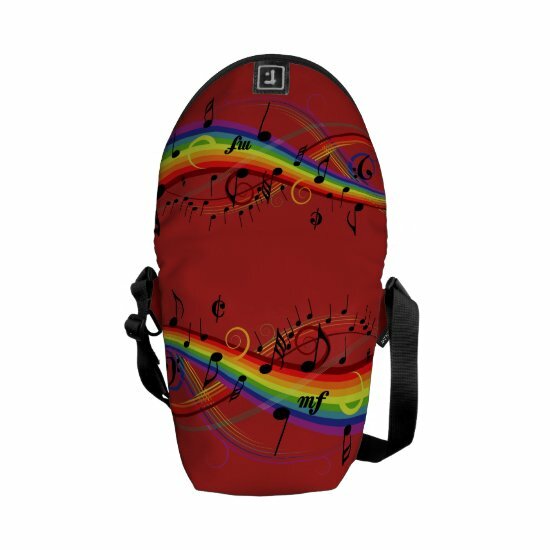 Perfect for the music lover featuring rainbow colored music notes floating on colorful musical lines on black and grey musical note background. 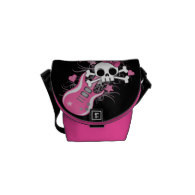 Cute skull and crossbones with bow and girly pink guitar surrounded by hearts and stars. 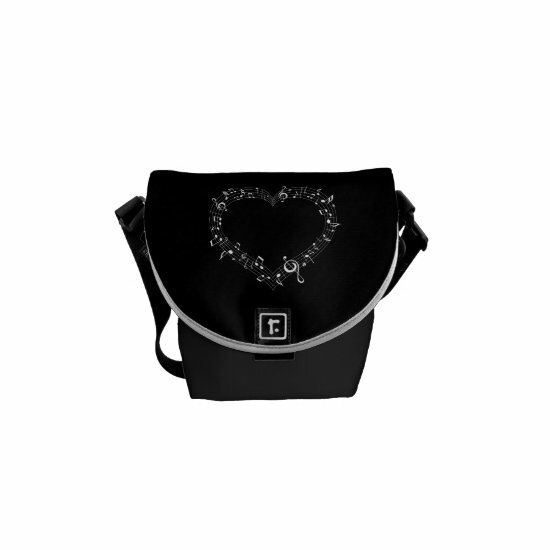 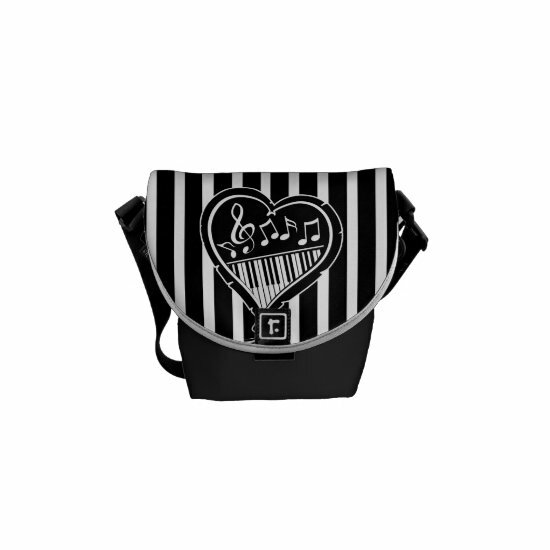 The perfect mini messenger bag for the girl who loves punk. 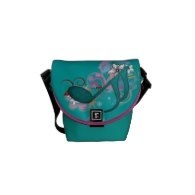 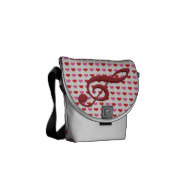 A pretty mini messenger bag featuring a cool blue grunge musical note with stars, flowers, swirls and dots in a range of colors. design with a sleek colorful rainbow music equalizer. Great for the music enthusiast, musician or DJ. 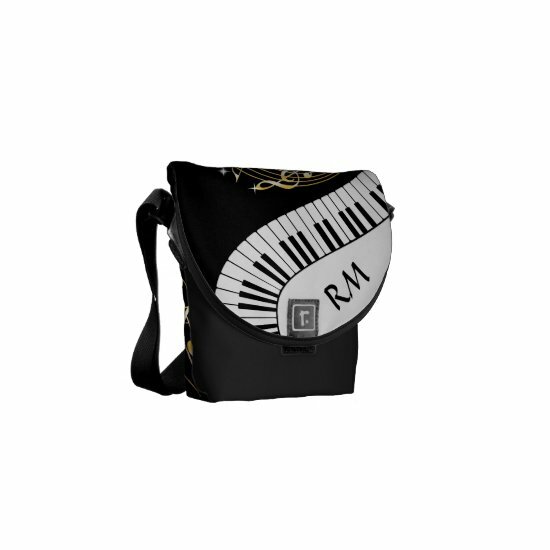 Stylish and playful, this mini messenger bag features a zebra stripes pattern in blue and black with piano keys and custom text for your name. 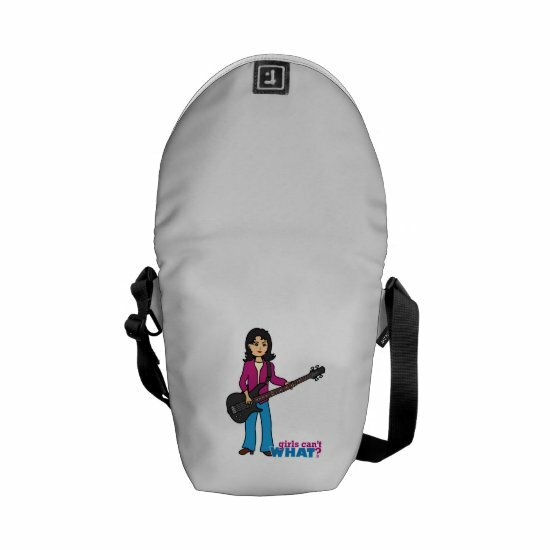 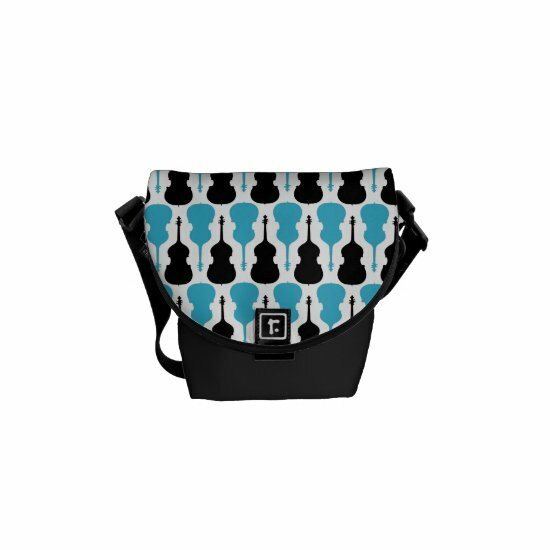 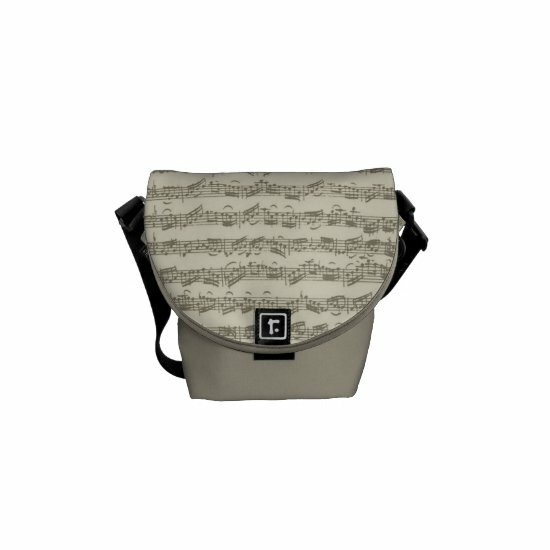 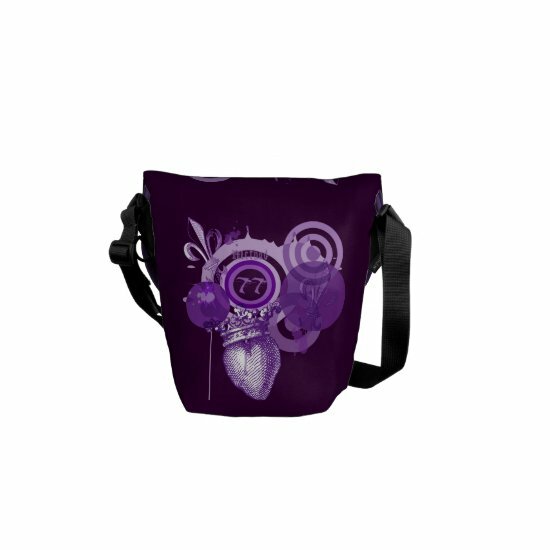 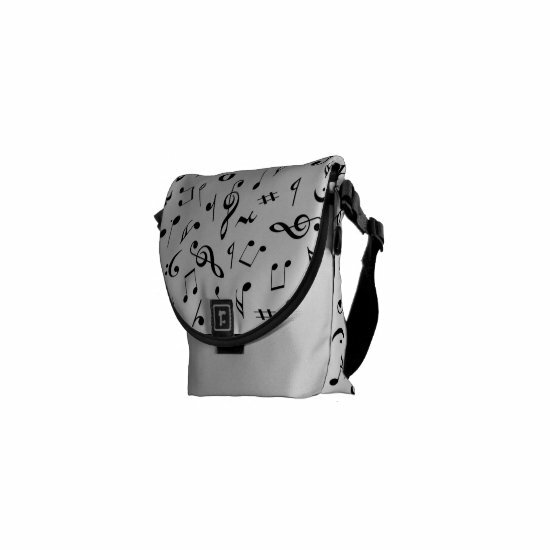 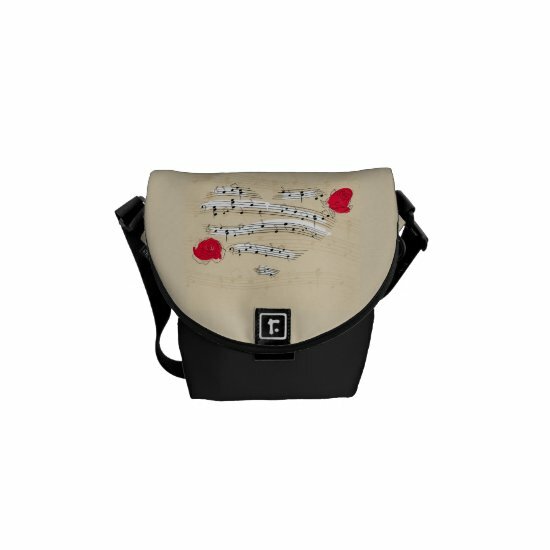 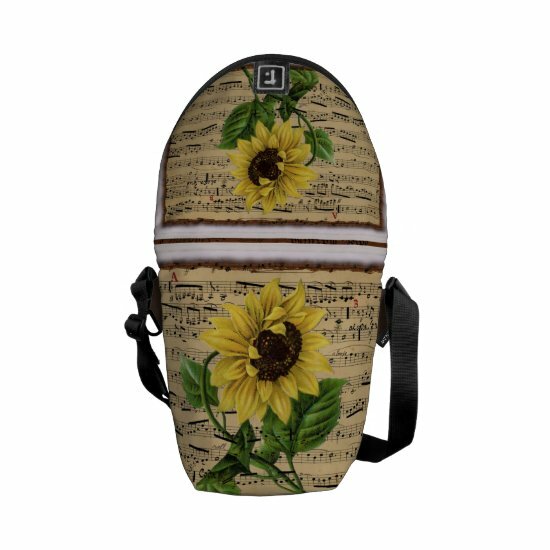 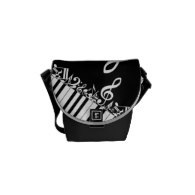 Fun and stylish mini messenger bag with musical designs which would make the perfect music gift for musicians and music lovers. 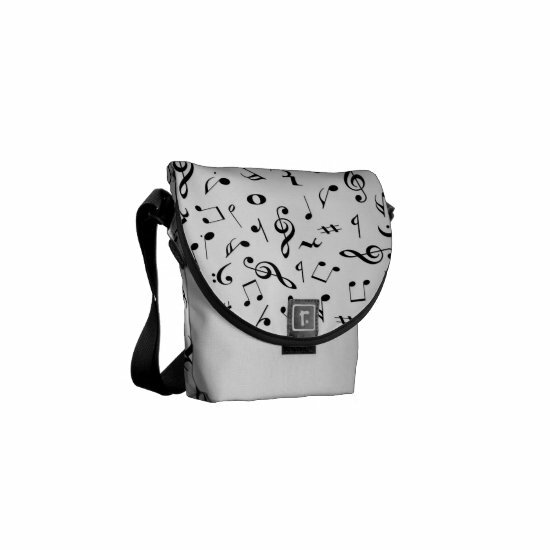 Colorful and eye-catching, classical and modern, these music bags will be the envy of your family and friends.